↑ Goldston, R.J.; Rutherford, P.H. (1995). Introduction to Plasma Physics. Taylor & Francis. পৃষ্ঠা. 1−2. ISBN 978-0-7503-0183-1. ↑ Morozov, A.I. (2012). 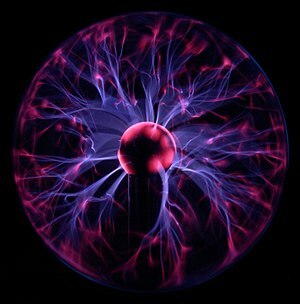 Introduction to Plasma Dynamics. CRC Press. পৃষ্ঠা. 17. ISBN 978-1-4398-8132-3.